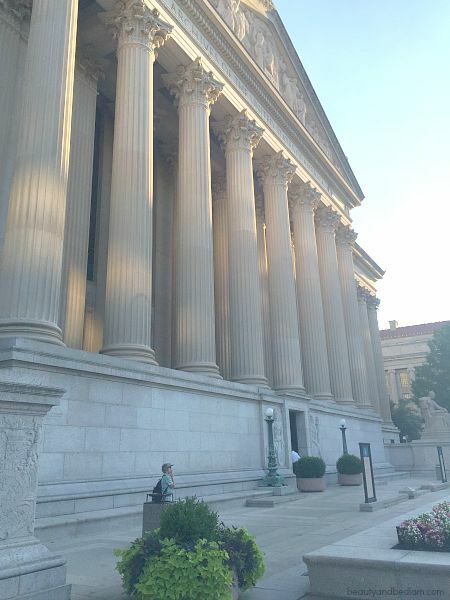 Come Behind the Scenes of the National Archives. Fascinating!! 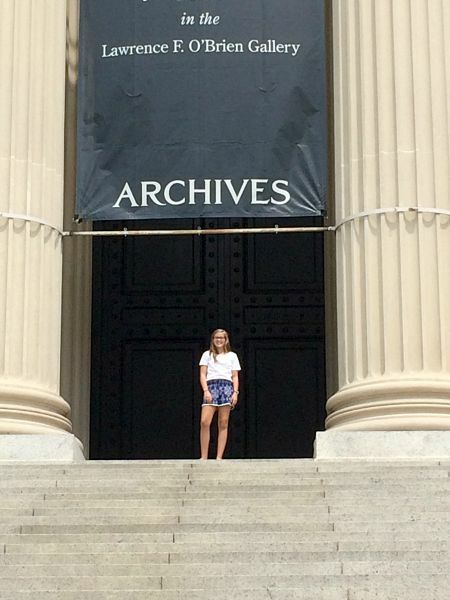 Over the past year, my family has explored some of our nation’s greatest colonial treasures. We’ve been blown away at what we were missing when the roots and framework of our country’s leading men have been so beautifully preserved for us at Monticello, Mount Vernon and the colonial town gem of Old Salem. 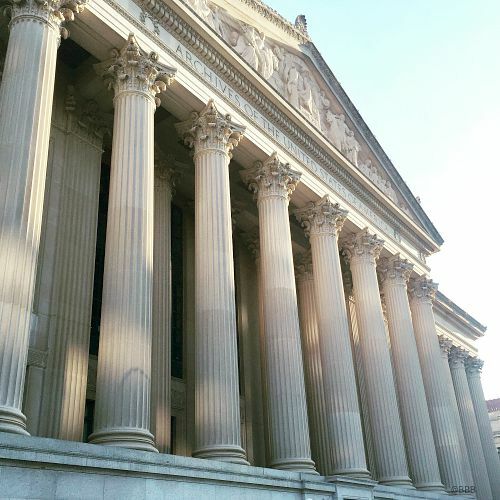 A few weekends ago, we ventured to our nation’s capital to take in all the amazing sites, but to go behind the scenes as a guest of the National Archives and American Heritage Chocolate. Do not ask me how I haven’t taken advantage of an entire city filled with free museums, free works of art and some of the most important history of all times, but I hadn’t. 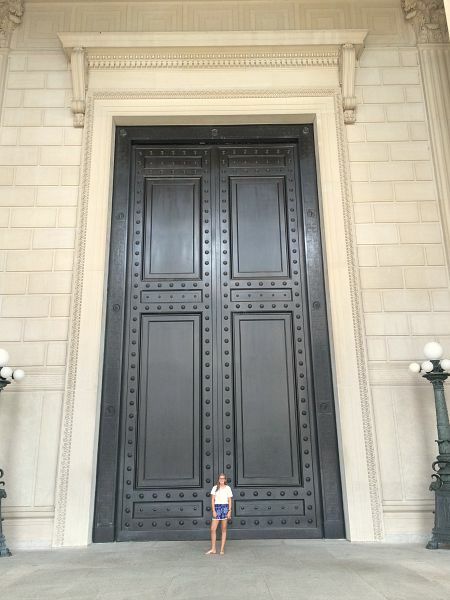 I wasn’t sure what to expect from the National Archives. I mean, I knew from the movie, National Treasure, that they store the Declaration there, but what I didn’t know was that it’s a true treasure chest. It was truly a wonderful opportunity that you can all take advantage of for free. I was empowered and that such an amazing reminder of all the freedoms that we often take for granted. They even pulled up information about my great, great grandparents. It was amazing. 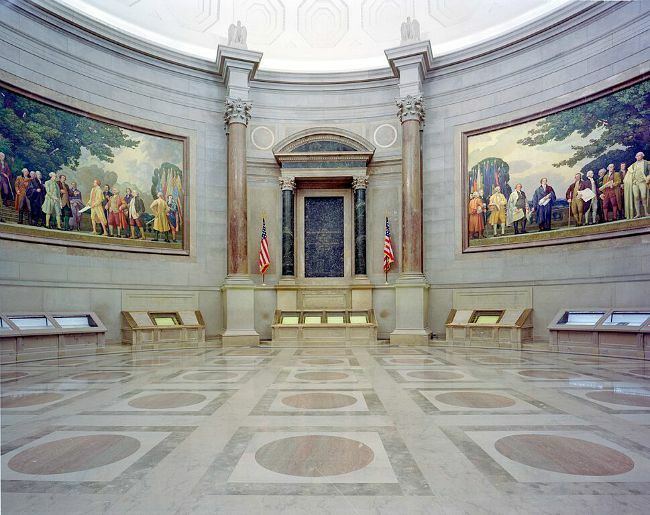 Here’s just a quick peek into The Rotunda for the Charters of Freedom, which is the permanent home of the original Declaration of Independence, Constitution of the United States, and Bill of Rights. For years, early Americans were so proud of the Declaration of Independence that they understandably wanted to show it off to all and so it was displayed in a Philadelphia window. Well, you can imagine all the damage that occurred over a long time period. One of the most fascinating things about the Decleration is that there is a hand print right across the signatures. I never knew that, did you? They don’t know how it got there, but assume that when someone was reading it, they leaned up against it with ink on their hand. 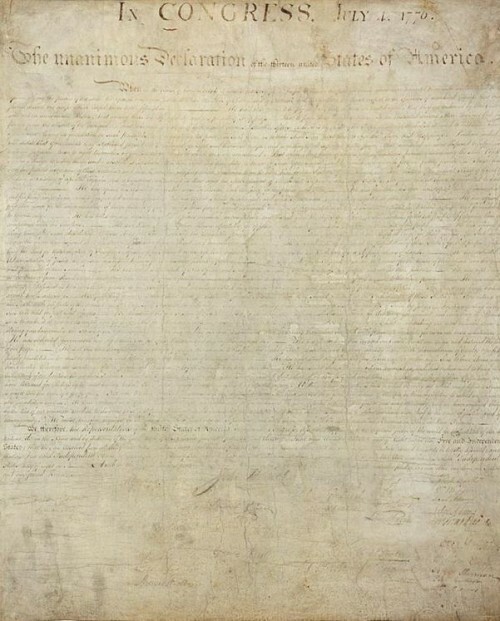 the making of the charters and their influences, as well as their impact throughout history. are designed to reduce the devastating effects of heat and light on the precious records. The picture above was lightened just to give you a better look. Throughout the archives you’ll see gems like this from varying censuses. Isn’t that amazing? I could go on and on about all that I learned, but what brought me here was my love of chocolate history and even at the archives they show just that. Chocolate is an integral part of today’s culture and I can’t begin to tell you how interesting it has been this past year diving into History and Chocolate, two of my favorite things. AMERICAN HERITAGE CHOCOLATE was created by Mars Chocolate North America to help educate us about the history of our nation through the engaging story of one of our most beloved foods—Chocolate! Did you know chocolate has been a part of our culture in the Americas for over 3,500 years? Yes, if we really want to know our American history, we are going to have to admit that hot chocolate is more American than apple pie. As I’ve mentioned before, it took American Heritage Chocolate over one year of research and testing before they drilled down to an authentic chocolate recipe of what they believed would have been used on a regular basis during the 18th century. It’s unique ingredients contains nine different spices and I can’t even begin to tell you the depth of flavors that it gives to baked goods. 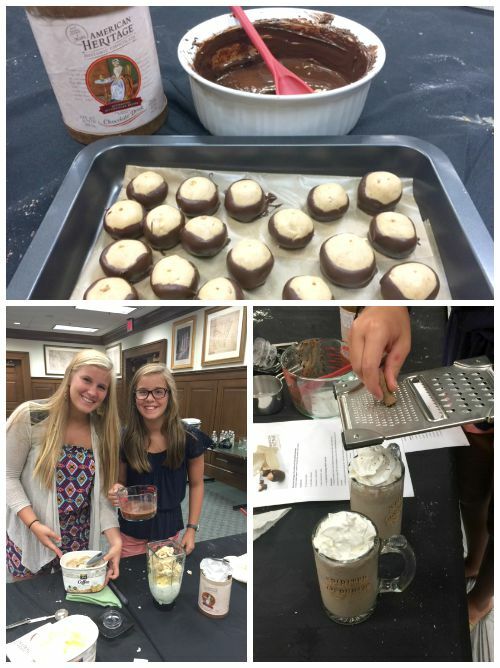 When they were researching American Heritage chocolate, they wanted to know more about colonial chocolate. They saw a huge gap in all the books that offered chocolate history and not much was mentioned about the colonial time, yet it was critical to historical research. There found over nine spices were included to make it most authentic to that time period. I explain more about the fascinating process in my visit from Monticello, but my whole view of chocolate has changed thanks to the knowledge I’ve received from my visits with American Heritage Chocolate at the historical sights around the country. What I love is that all the proceeds of the chocolate products go towards their 150 living history sites and museums nationwide to help support their mission of education. 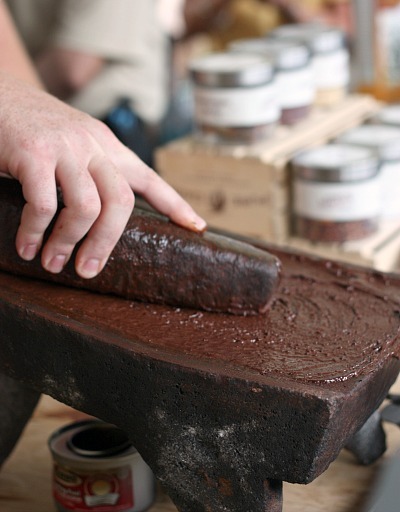 I can’t encourage you enough to venture to one of these historic landmarks, learn more about colonial history, but also dive into a hands on demonstration of chocolate making. I’ve been baking up a storm with American Heritage Chocolate and I can’t wait to share some of the recipes with you soon. 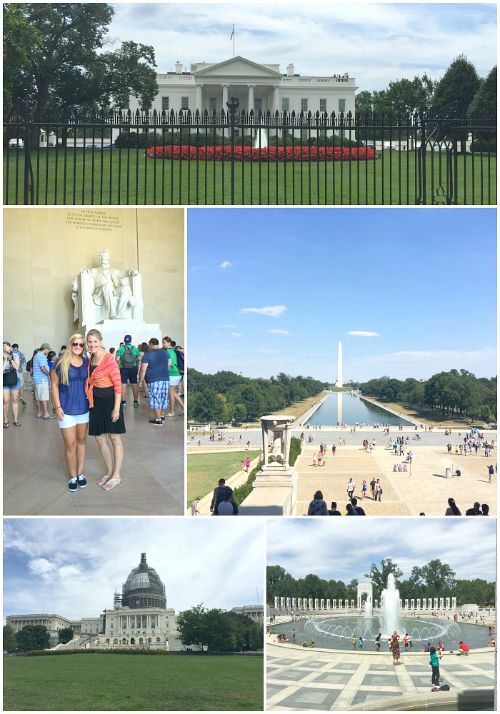 And if you haven’t put Washington DC on a family trip list, do so now. Just a few, of the MANY, pictures I took over the weekend. It’s one of the most frugal, cost affordable trips you can take. Just get yourself there, reserve a hotel room and the rest of the city is free for the offering. This looks like an amazing trip!! Haven’t been to DC in forever and we need to change that. I saw that chocolate at Williamsburg but missed the demo. I’ll have to check it out next time. This has been on my do to list. We would fly in. Any tips on a good hotel preferably in walking distance? It’s so worth it. We are already trying to figure out when we can come again. Avoid the cherry blossom season because it’s PACKED that month and prices are much higher. I would suggest going on Trip Advisor and checking based on budget because they vary so much. You can really walk to most everything. IT amazing how close things are but then for a few things, you could grab a cab which since it’s a short ways wouldn’t be much. The bus tours are great because you get SO much information that you wouldn’t typically get.